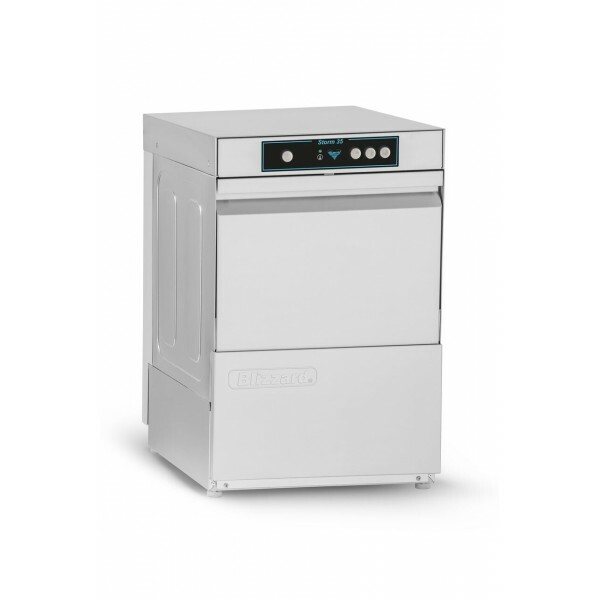 The Blizzard Storm range of front loading dishwashers and glasswashers, with modern design, ensures a high washing performance and an elevated productivity, along with efficient water consumption. All models are specifically chosen to make the range a solution for all requirements. Ideal for busy environments such and bars, pubs and restaurants.